Christianity: What is the Trinity? Christians believe that there is only one God. They are monotheists. Christians believe that God has three different natures, personalities or persons. The three persons of the Trinity are: God the Father (the creator of the universe), God the Son (Jesus – God in human form), and God the Holy Spirit (describes how God affects the lives of Christian believers). Christians believe that the idea of the Trinity is found in the Bible, and it is a key concept of all of the Creeds of the Christian Church. The Trinity is a tricky concept to understand. It is important to remember that Christians only believe in one God. 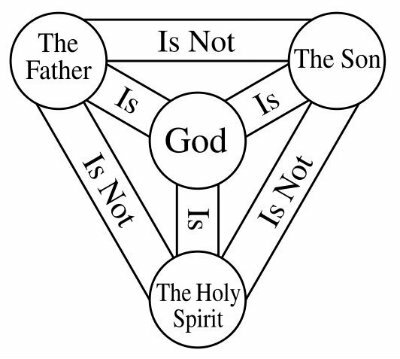 The three persons of the Trinity are all God. 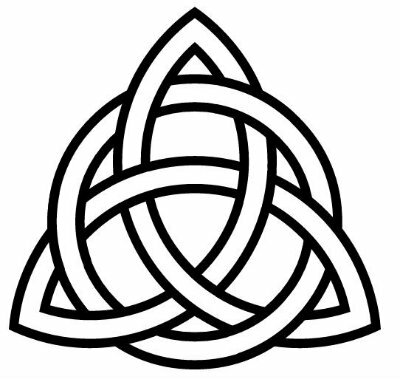 2 Responses to Christianity: What is the Trinity? I found this very useful for my homework assignment. Thanks!